Join the members of the Interstitial Cystitis Association (ICA) Guardian Society, a group committed to supporting the ICA through a very special and important form of financial support. These donors named the ICA as the ultimate beneficiary of a planned gift. Such gifts might include a bequest or charitable income gifts, such as charitable gift annuities, charitable remainder unitrusts, charitable remainder annuity trusts, or gifts of life insurance. 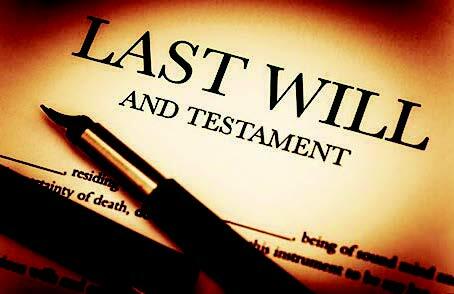 Ask an attorney or estate planner about your options.